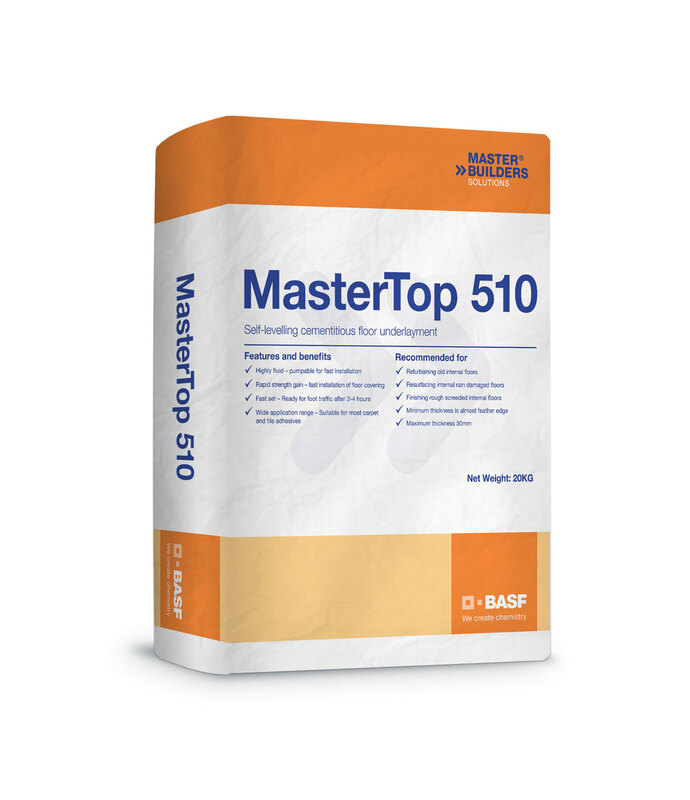 Master Builders Solutions by BASF has a complete range of floor levelling products for the floor coverings industry. 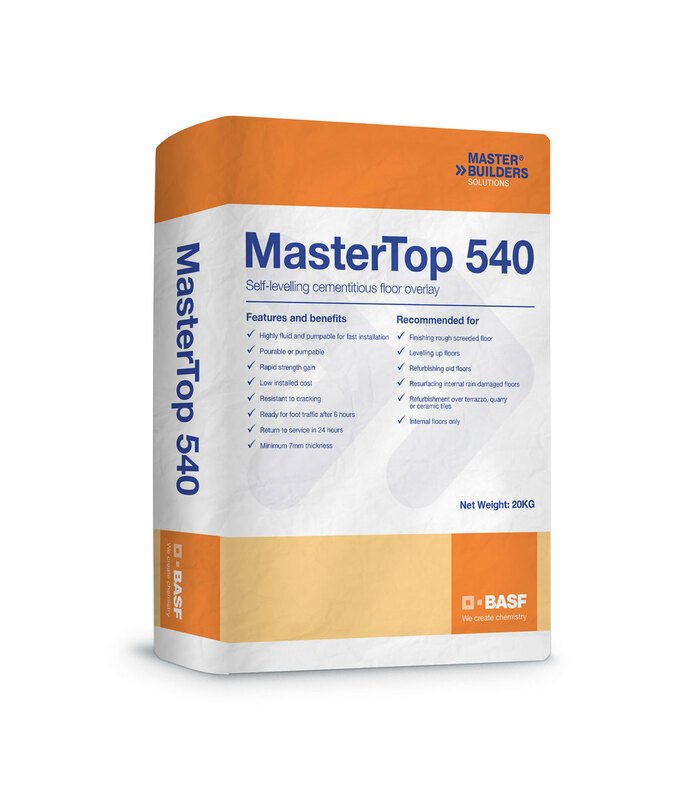 The range of MasterTop high performance floor levelling products is the result of over 50 years of research and development. 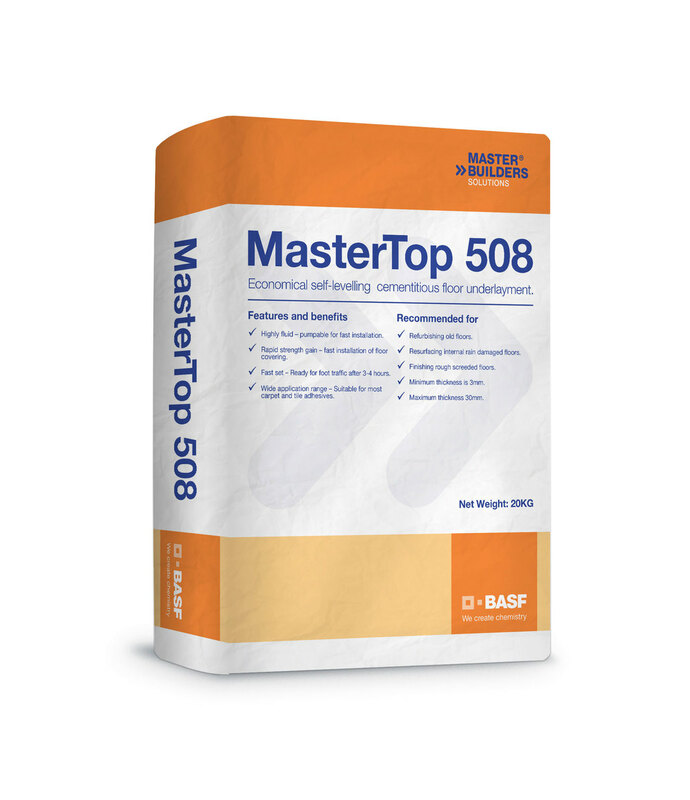 The Master Builders Solutions floor levelling range is suitable for carpet, vinyl, tiles, parquetry and timber floors. The range also includes an overlay suitable for foot traffic, cars and other rubber-wheeled equipment. 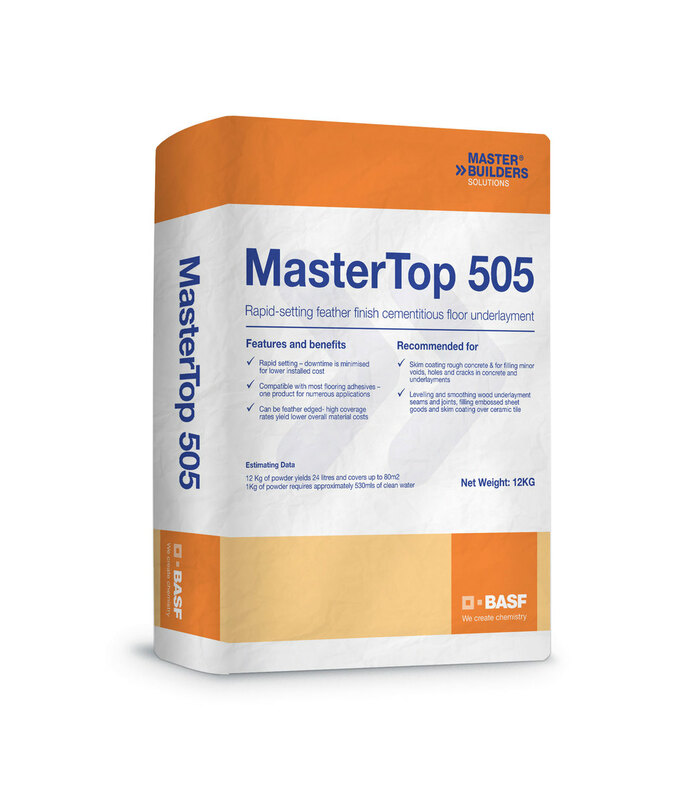 Please visit the Data Sheets page for all Safety Data Sheets and Technical Data Sheets. app NOW ON iPHONE AND IPAD! 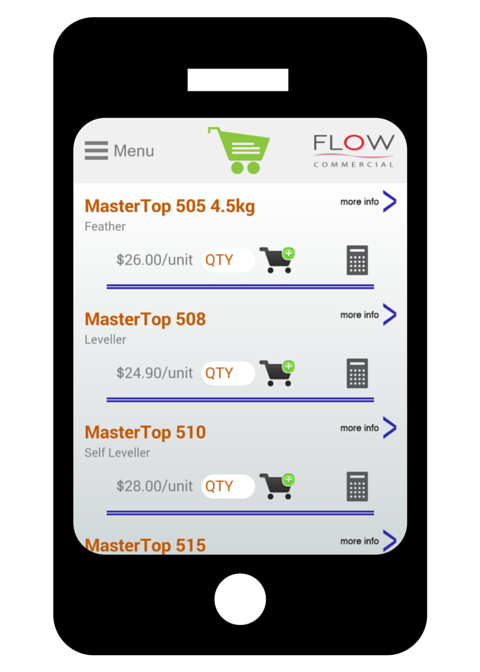 Purchasing MasterTop's range of floor preparations and self levellers has never been easier than with the new Flow Commercial app. * Prices in app are for Sydney pick up only. All customers may still use the app calculator to determine quantities. For existing and new Flow account^ holders, please contact us to register and obtain your account number for the app. For orders requiring delivery outside of Sydney and for special projects please contact us to place your order.